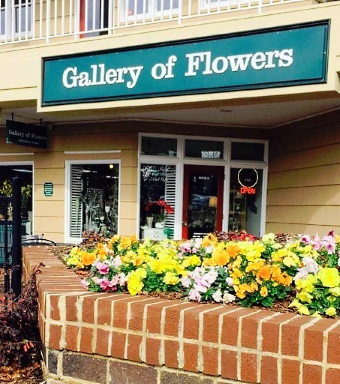 GALLERY OF FLOWERS is a professional local florist proudly serving Charlotte, North Carolina and the surrounding area for over 35 years. 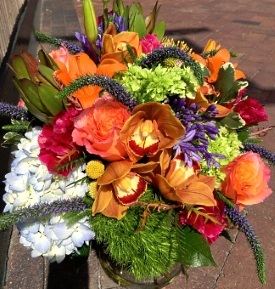 Whatever the occasion, let one of our talented designers create a beautiful, eye-catching fresh or silk floral arrangement that’s custom-made just for you! 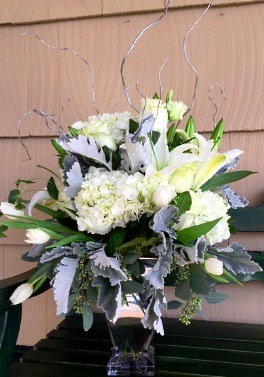 We offer traditional and contemporary floral design styles that are appropriate for birthdays, anniversaries, get well, new baby, sympathy, holidays, or just thinking of you. Call us in advance at 704-547-9156 to schedule your consultation. 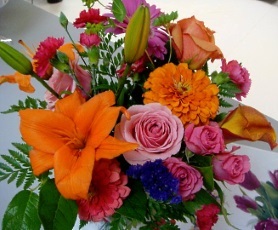 Browse our wonderful green plants, blooming plant selection for a gift that adds life to any room or office. 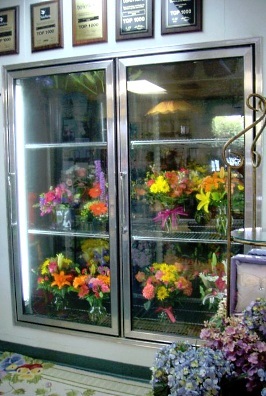 The sights and smells of Village Candles, Flavia® cards, Gourmet Delights, Jewelry, Bearington Plush Stuffed Animals, Balloons, Candy & Chocolates, Custom Silk Arrangements, Baby gifts, Home Décor, Greeting cards and more!